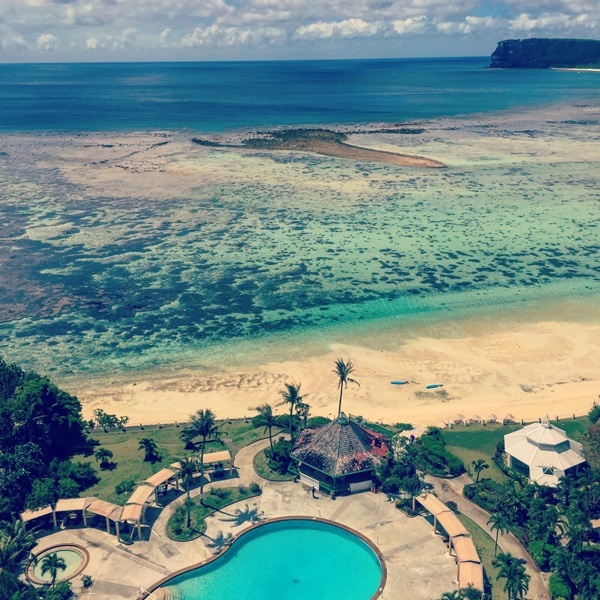 If you have three days to explore Guam, I would recommend renting a car for two days and venturing to the southern and northern ends of the island. 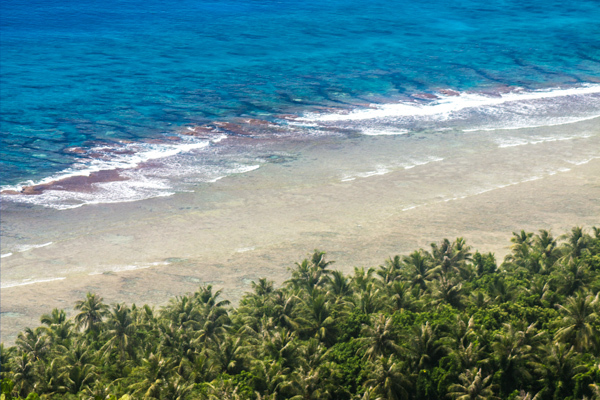 Enjoy the beautiful beaches, then pick up a couple of exciting optional tours from sky diving, dolphin watching or zip lining — a lot of adventurous attractions are easy to try on Guam. If you are a diver, ocean diving is on the ‘Do Not Miss’ list! To complete the perfect short vacation, researching dining and shopping options on The Guam Guide is key. With combination of these recommendations, you will be sure to enjoy your tropical island getaway. Pack your lunch and bring a cooler. Stop by Two lover’s Point to marvel at the breathtaking view. You will learn that there are many different colors of water — it actually changes by the depth. Your next and last destination will be Ritidian Beach. It’s a preserved area open to the public between the hours of 8 a.m. and 4 p.m. 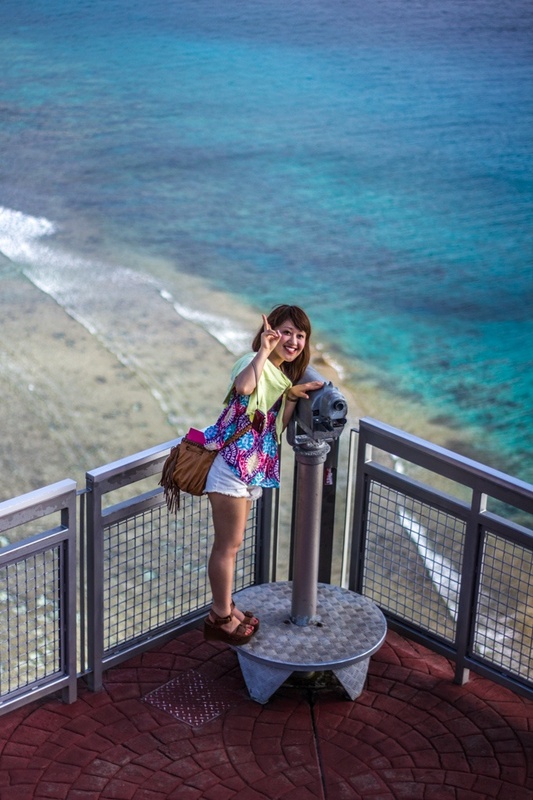 Unlike Tumon beaches, there are not many visitors. You will find a lot of shells and even star sand by crystal clear water. Believe or not, time flies there, so get the most of it while you are there. Please be careful the current is strong there. Grab a map from rental car company. 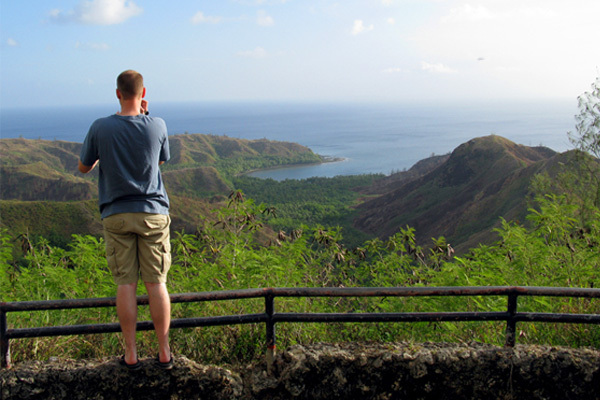 Take time and stop by at every single point that is listed in southern Guam: Cetti Bay Overlook, Fort Nuestra Señora de la Soledad, Bear Rock, and Inarajan Pools. Enjoy the great view with a little bit of cultural sightseeing. You will appreciate the slow pace of life of the countryside and, of course, the hospitality. 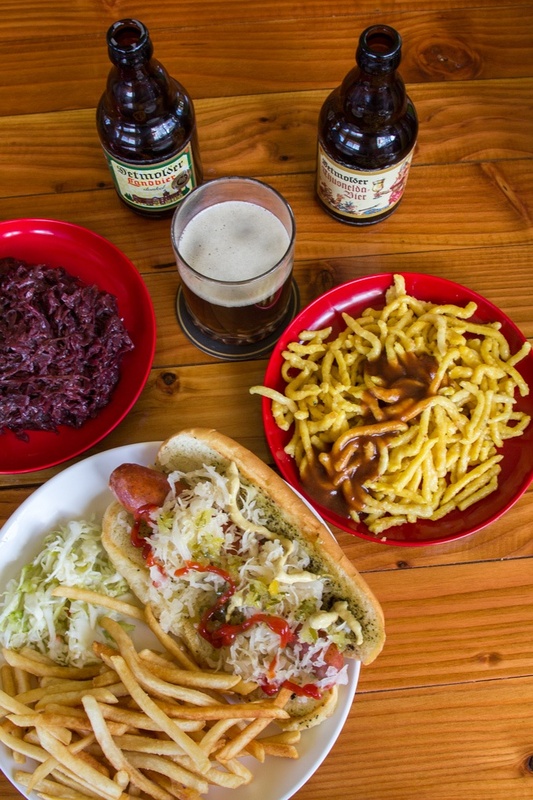 There are some great places to grab a bite such as Jeff’s Pirates Cove, McKraut’s German Restaurant and Jan Z’s. Each of them has different atmosphere but their burgers are very popular with locals. 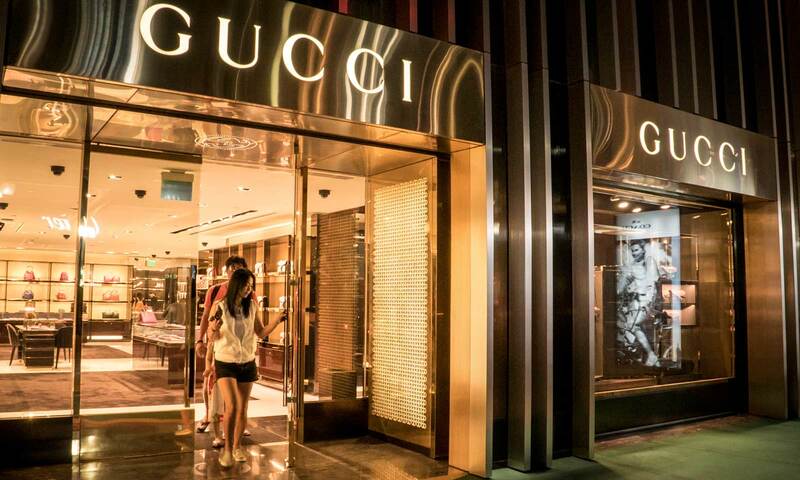 If you have already targeted a specific high-end brand bag, DFS and Tumon Sands Plaza are in the Hall of Fame. If you want to expand the shopping satisfaction, explore pinpointed shops and shopping centers. At JP Superstore in Tumon, selected items from all over the world are on one floor. Shop fashion brands like Diesel and Juicy Couture, cosmetic items, kitchen gadgets, and souvenir items — you will find something for everybody in your family. Ross Dress for Less at Guam Premium Outlets is a fun place for those who like bargains. Tons of priced down merchandise are packed tightly like a can of sardines. 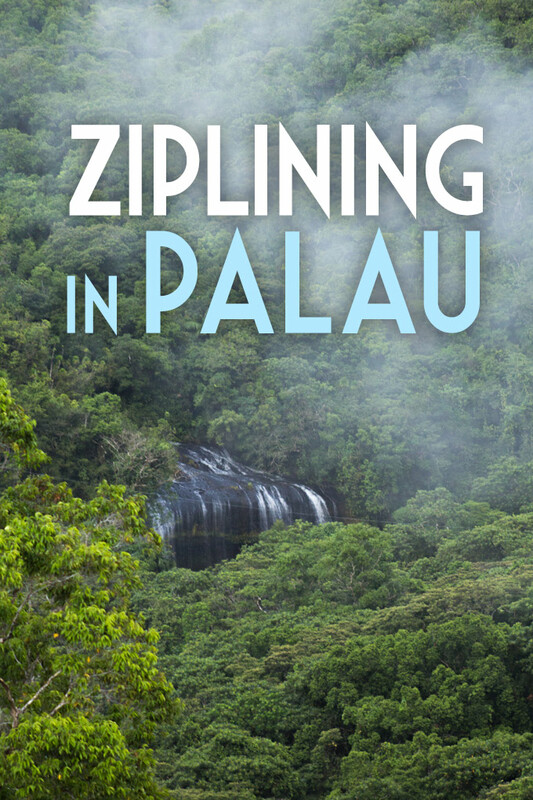 You can also spend hours in Micronesia Mall, moving from department stores to a mini amusement park. And, of course, the biggest K-Mart in America is an option for commodity. You should enjoy a cultural dinner show at least once during your stay. Wear a shirt or dress with a tropical flower print to enhance the resort feeling. 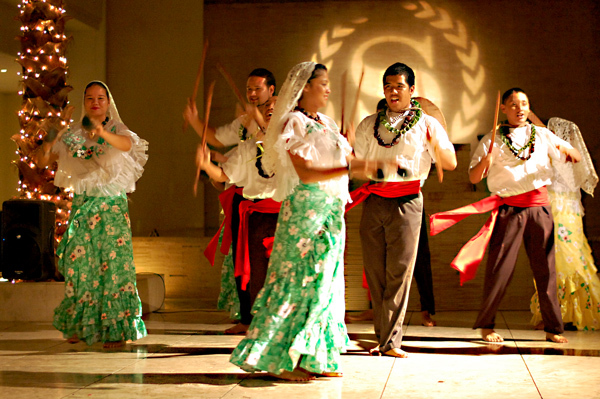 Enjoy the authentic Chamorro performances at Pacific Islands Club and Sheraton Laguna Resort, which stay true to the culture, or a full tour of Polynesian islands at various venues. 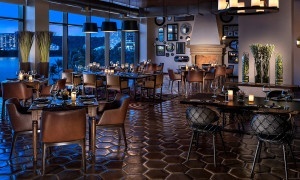 Without a doubt, the spectacular performances and sound of rhythmical drums guarantee an unforgettable evening. Read our Top 5 Cultural Dance Shows for a full review. 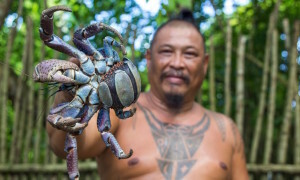 Read up on the unique local Chamorro food and recipes as it is a must-experience agenda item on Island. 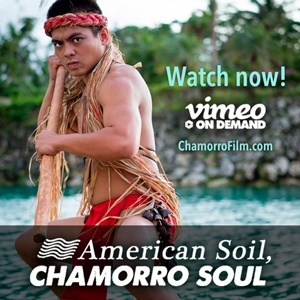 Wednesday night at Chamorro Village is the easy way to do it all. 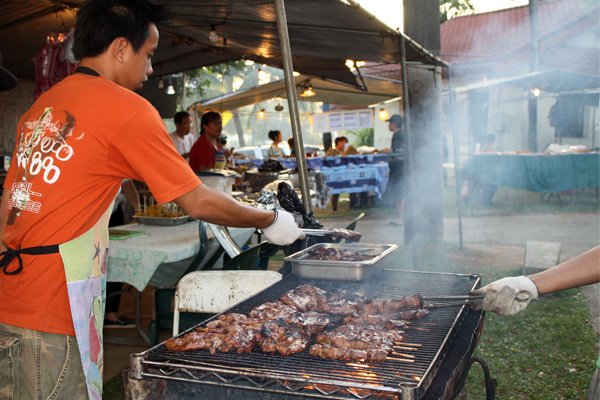 Joining a local fiesta celebration is another way to have great experience with a local family. Browse our Events section for upcoming fiestas. Restaurants like Meskla, Proa and JiA Asian Bistro offer local cuisine with a creative presentation. 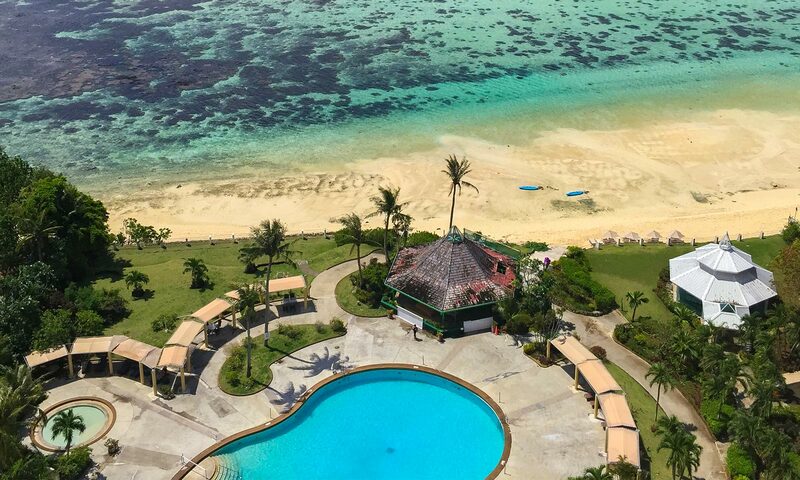 Head down to the Tumon Bay where everyone can have some quality time with the sun and sand. There are a couple of beach equipment rental businesses at the beachfront of Outrigger and Guam Reef Hotels. Some offer an all-you-can-use package for just 20 bucks. I love to lay on a beach mat, float on the water, and jump on a kayak to explore the small cave near Nikko Hotel. It’s definitely an inexpensive way to enjoy your free time. Local people enjoy jogging on the beach and sipping a cold one during happy hour as the sun dips below the horizon.